The HS LRC has the “The Lost Hero” and “The Mark of Athena” is underway. 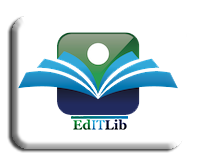 “This book is an innovative way of presenting supernatural creatures such as vampires, for children. It also talks about certain topics that must be handled with the supervision of parents. The novel discusses relevant issues teens can identify with, from bullying to family problems. It also has a very likable protagonist in the person Vladimir Tod. I believe that this book will be more suited for teens ages 13 [Grade 8] and above. Tags: Deborah Wiles, Grades 7 and 8 books, Heather Brewer, middle school book titles. 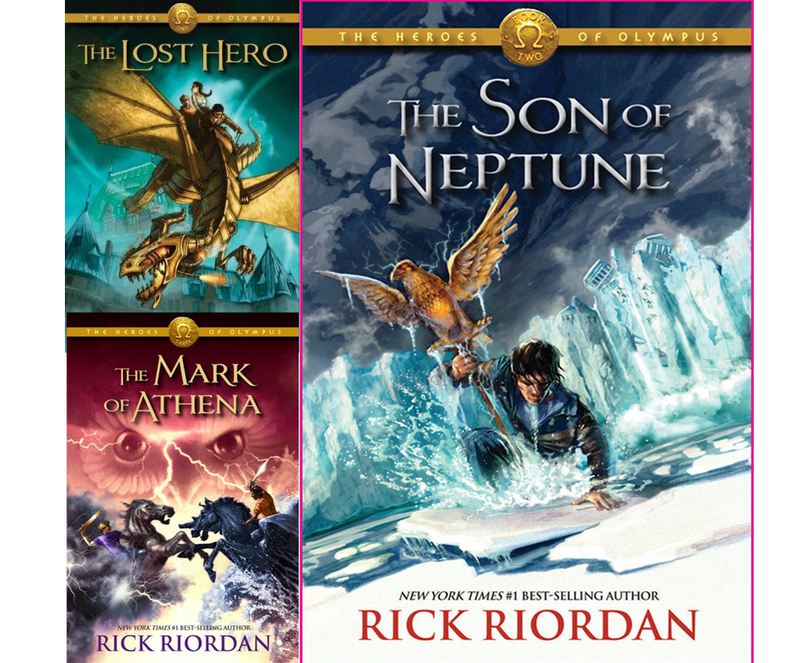 upcoming titles, Rick Riordan, Xavier HS LRC. Bookmark the permalink.